Internet Value Pricing . . .
At Markley Honda in Fort Collins, we strive to present value pricing to all of our customers. That’s why we offer our Internet Value Pricing. By polling more than 200,000 pre-owned vehicle websites every hour, we can list the best pre-owned internet value pricing available. This ensures that every one of our customers receives real time Value Pricing on every pre-owned vehicle we sell. We aren’t interested in playing pricing games and we aren’t trying to force you to negotiate endlessly to drive down our price. With more than eight decades of experience, we understand that offering our internet value pricing works best for our dealership and our customers. That idea extends to the cars on our lot as well. The price you see online is the price you see in person. Fair. Consistent. The Markley Difference. 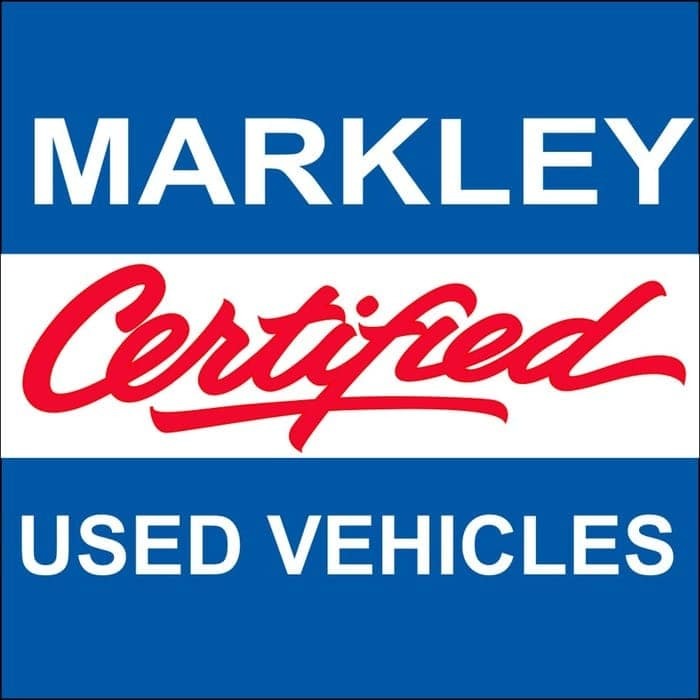 What is a Markley Certified Vehicle? What is Covered in the 90-Day or 3,000 Mile Limited Powertrain Coverage? ELECTRICAL: Alternator, voltage regulator, windshield wiper motor, and starter motor. ENGINE: All internally lubricated parts and exhaust. BRAKES: Master cylinder, power brakes cylinder, vacuum assist booster, wheel cylinders, hydraulic lines and fittings. STEERING: Internally lubricated parts within the steering box housing, power steering pump, and power cylinder supply. Any seals and gaskets unless required in connection with the replacement of covered components. Any loss occurring because of abuse, damage by accident, or neglect. Any vehicle used for competitive driving or racing. Any damage as a result of collision, theft, fire, freezing, vandalism, riot, explosion, lightning, earthquake, windstorm, hail, water, or flood. Any loss if the odometer has been altered or disconnected or otherwise manipulated. Any and all consequential loss. Any wear and tear, including brake pads and rotors or shoes and drums. Any adjustments, tune-ups, alignments, or charges for road service or storage. Any parts or services not expressly listed herein. Any mechanical alteration not recommended by the manufacturer. Any damage caused by hauling trailers or any description.